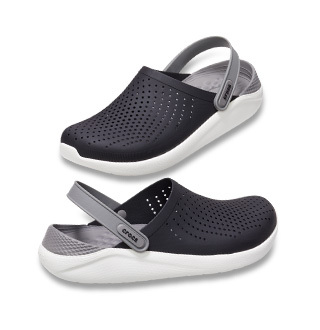 Moms and kids alike love girls’ shoes from Crocs — from comfortable girls' clogs and cute girls' flats to mary jane flats and girls’ comfortable sandals. 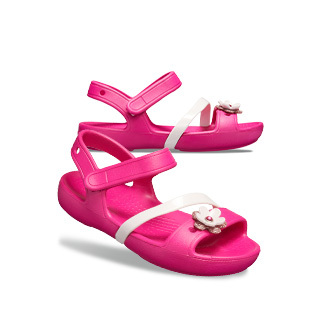 Girls' new arrivals include a wide array of cute clogs, outdoor boots for girls, girls' comfortable sneakers and more. 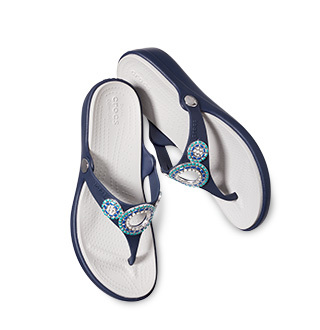 Check out our fun, cute and comfortable girls' sneakers and girls' flip flops too – you’ll even find cute clogs with classic favorite cartoon character designs. Girls' slip-ons let girls gear up for the great outdoors—some in sporty lace-up style, some in a classic clog style with a snug back strap. Looking for something a bit warmer? For comfy, cozy fun,check out the girls' fuzz lined shoes with fur-lined clogs in a variety of colors. And when it’s rainy out, moms love our girls’ rain boots with colorful selections to keep feet dry! 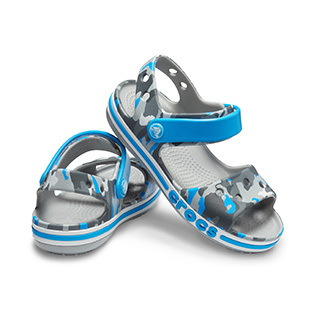 Whatever it is you're looking for in a pair of girls' shoes, Crocs is sure to have the comfort you need!